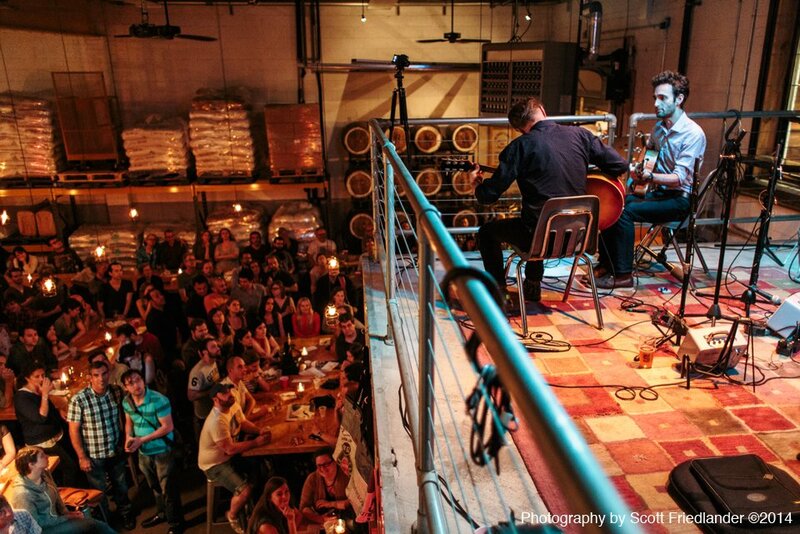 Friday night in our Tap Room has become one of our favorite times to hang thanks to the awesome live music we’ve been scheduling (every Friday). 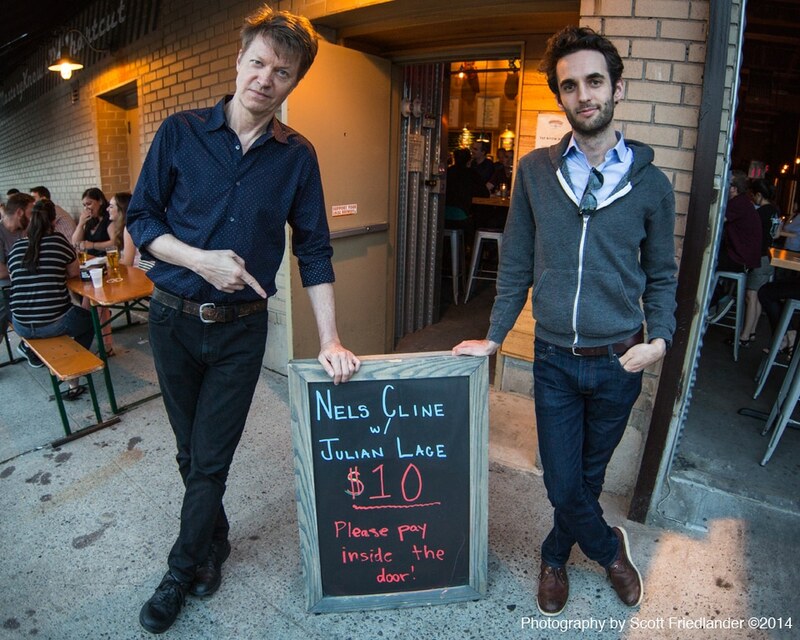 Last weeks gig with Nels Cline of Wilco was truly a standout – he and Julian Lage tore it up – you could hear a pin drop between passages everyone was so immersed in their playing. To be clear, our Friday night music is generally free, but hey, when you have a big name act $10 at the door was pretty reasonable.